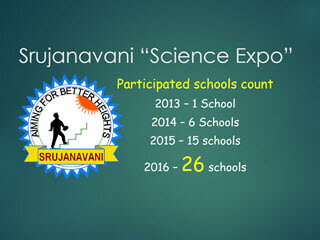 Srujanavani science expo 2016 was conducted from Feb 20-27. 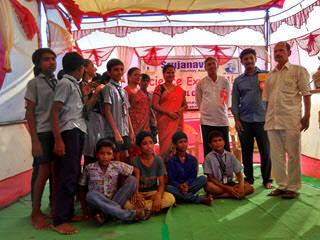 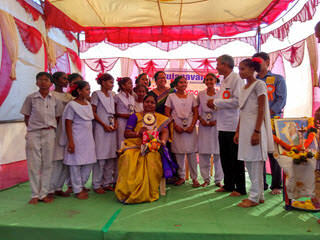 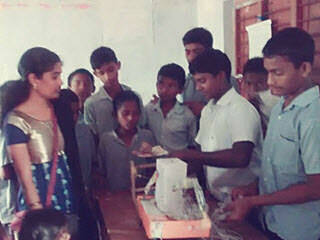 Total 26 schools were participated. 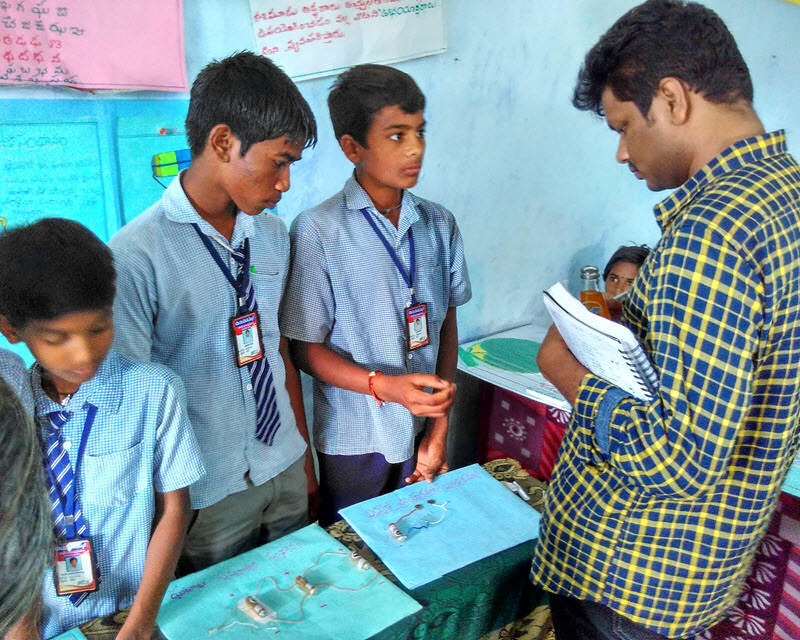 About 800 models were displayed at school level from Feb 20 to 26. 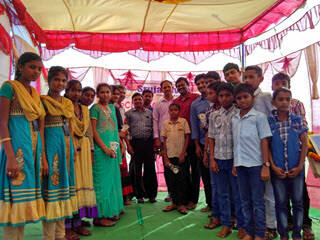 About 115 shorted listed models were displayed on final day 27th Feb for inter school competition. 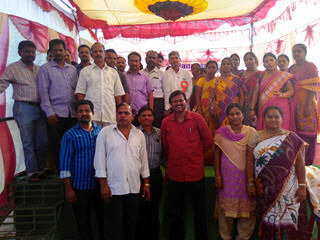 About 280 students were participated in the final day along with science teachers and other staff members from 26 schools.